Prophecy is Jura's peatier and older expression. Here some rare old casks have been selected that contain malt which was peated to a higher level than normal. Described as dry, smoky and muscular with the typical note of pine found in Jura's whiskies. Definitely one to put on your 'to do' list if you like the smoky, robust whiskies from Islay distilleries such as Ardbeg. Types of Barrel used for Aging Limousin French oak barrels. 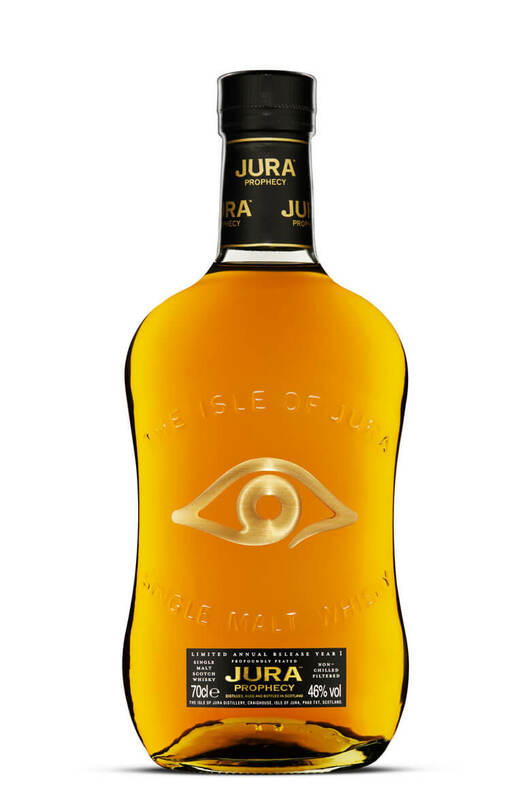 Any Additional Information of Note A highly peated expression of Jura. Non-chilfiltered.